Please indicate each product and quantity of packages and we will email you with the availability of the items (they are seasonal) and their exact weights. We do not ship at this time. 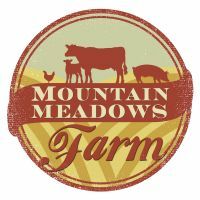 We welcome farm pick-ups and we also deliver monthly to Hot Springs.